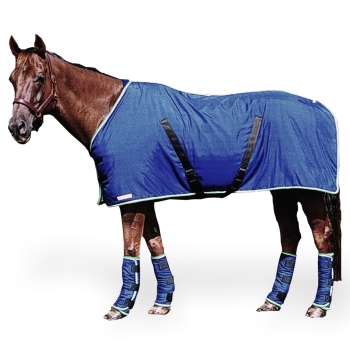 A versatile stable rug with Thermatex lining, this rug can also be used after exercise or during travel. NEW – now available in ultra strong 1000 Denier Breathable Ballistic Nylon in black, red and grey – see colour choices below. 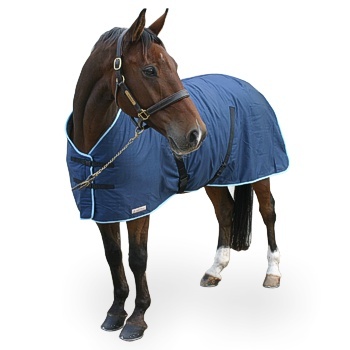 All the benefits of Thermatex but the rough Cordura covering gives more warmth, robustness and is less prone to shavings & straw becoming attached.